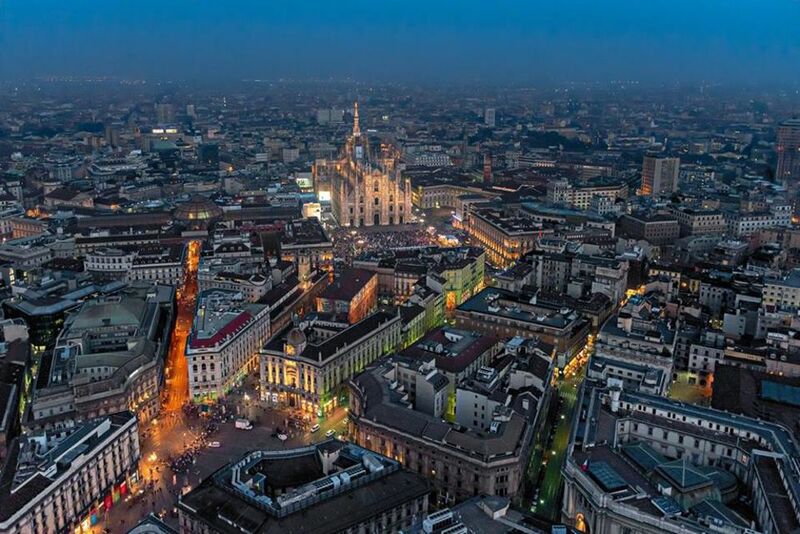 Discover all the interesting places of Milan and Monza! Guided tours and entrances to churches, basilicas, exhibitions, monuments and museums … Visit Milanoguida‘s website to find the perfect activity!! Exhibitions and guided tours for children and teenagers too.